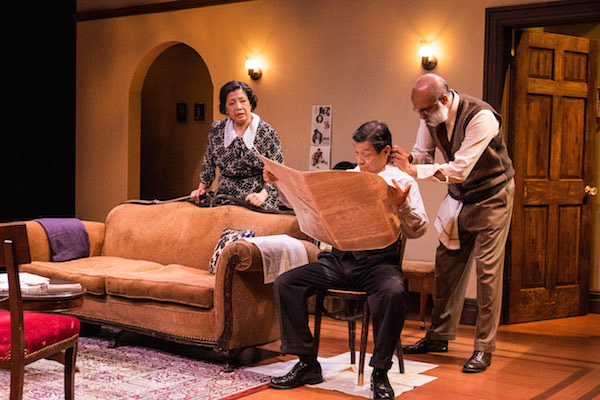 What might seem the most noteworthy thing about this staging — that these are Asian- American actors playing Jewish American characters — is, in practice, unremarkable. It’s a classic American story, and that means that it belongs to all of us. 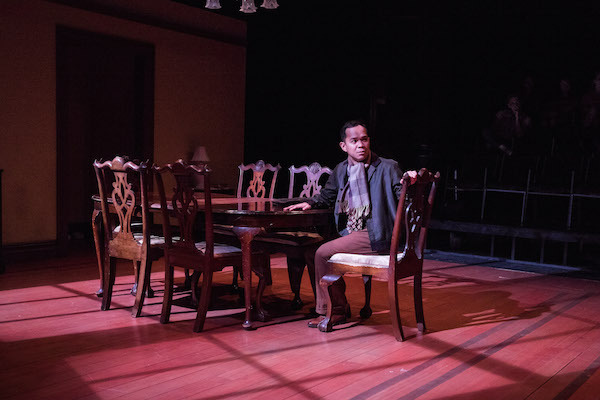 In director Stephen Brown-Fried’s production, the dialogue and the play come vibrantly alive. 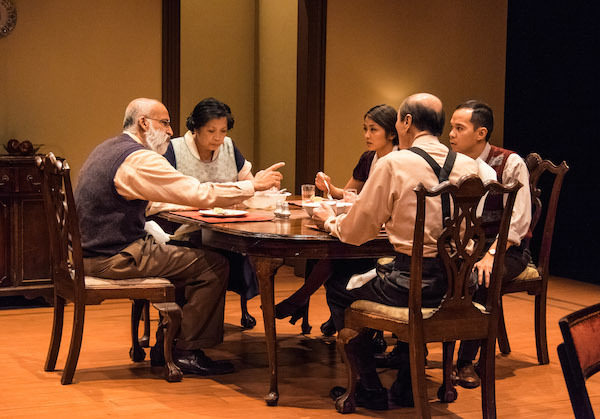 It’s almost as if Odets’ language awakes and sings. Awake and Sing! is an American classic, and this most American of theatre companies does it proud. 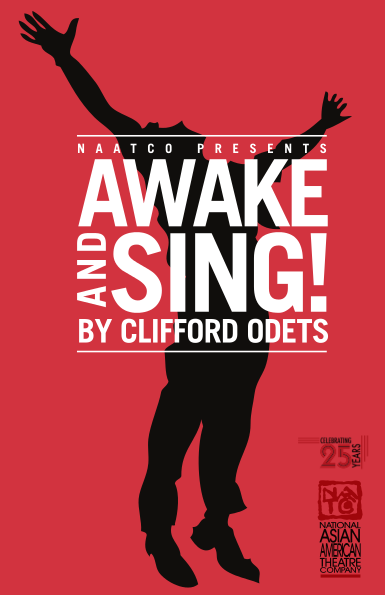 Clifford Odets’ Awake and Sing is as timely today as it ever was and thriveting production this company serves up proves the relevance chilling. 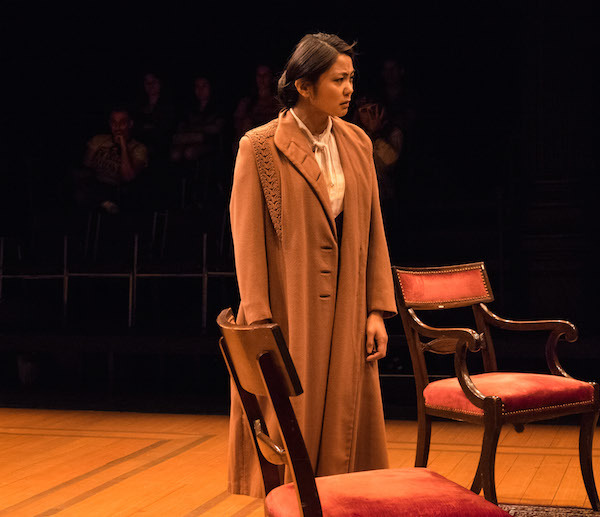 This long-respected NAATCO gives Awake and Sing not only acting excellence, but set design, costume design, direction and a shared commitment that is palpable and exciting.